Steve Irwin has dedicated his life to wildlife care by protecting habitat, preserving species and rehabilitating thousands of individual animals. 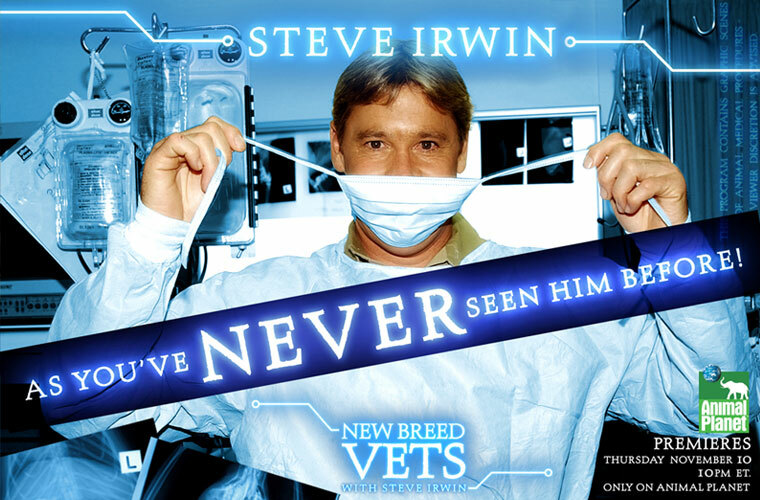 In 2004 Steve established the Australian Wildlife Hospital. This facility collects sick, injured and orphaned koalas along with all native wildlife. It provides care and rehabilitation in a state-of-the-art veterinary hospital which includes an intensive care clinic, laboratory, and special injured wildlife holding facilities. The Australian Wildlife Hospital is run by Senior Veterinarian Dr Jon Hanger, and he and his team provide first-class care for sick, injured and orphaned animals.